With the combination of hydraulic pump, hydraulic fluid tank and cutting and spreading blades and the weight of only 10.5 Kg, the hand operated combi-tool has the main functions of shearing, spreading, peeling and holding. It takes usage of German sealing components and aviation hydraulic fluid, and the main parts such as the hydraulic cylinder body are made of the material of military high-strength light alloy. With no operation spark, the tool can be used not only in the environment with temperature of -30℃~55℃, but also under water at a depth up to 30 meters. 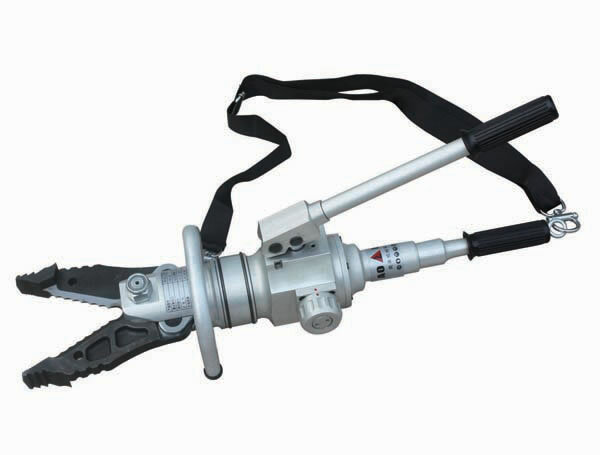 Designed for breaking open the door, deforming the metal construction, cutting off the metal construction, vehicle parts, pipeline and steel plate, the hand operated combi-tool is often used for the rescue for traffic accident, earthquake and unexpected disaster. It is also very suitable for working on the top of the ladder and hillside. 1. The hydraulic pump is integrated with the cutting and spreading blades. So the hand operated combi-tool can work independently with no need for any power source. It can achieve high and low pressure transformation automatically. 2. The shears and the hand pump A can both rotate 360 degrees to fit the different occasions and working angles. 3. The shears are made of regrinding tool steel. 4. The tool can be carried on the motorcycle conveniently to achieve fast and emergent rescue for its light weight and portability. 5. The tool can be used safely in the environment involving the risk of explosion. Description 1. 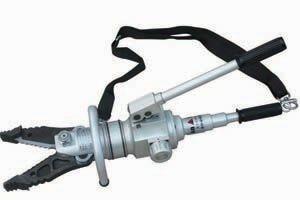 The hydraulic hand operated combi-tool A is a powerful integrated multifunctional hydraulic combi-tool. Total weight of this tool is 10kg involving the weight of pump, oil tank, cut blades and spread blades. 2. Function: It has multiple functions including cutting, spreading, separating, clamping etc. 3. Application: This tool is applied into the rescuing work in accident, earthquake disaster and so on. Features 1. The hydraulic hand operated combi-tool A can normally work underwater. 2. Mini size, attractive appearance and decent structure. 4. Can work independently without any power sources. 5. 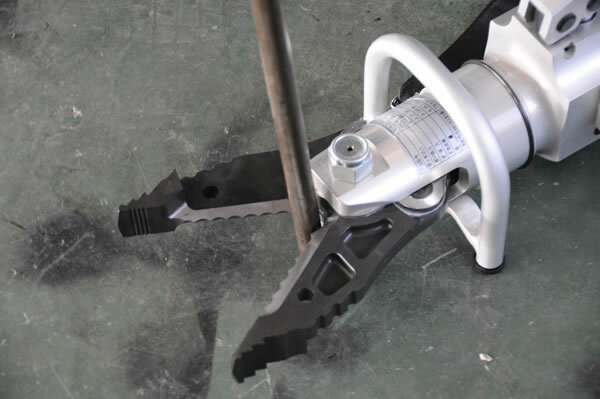 Cutting blade and hand pump can rotate 360 degrees, convenient for all working angles. 6. 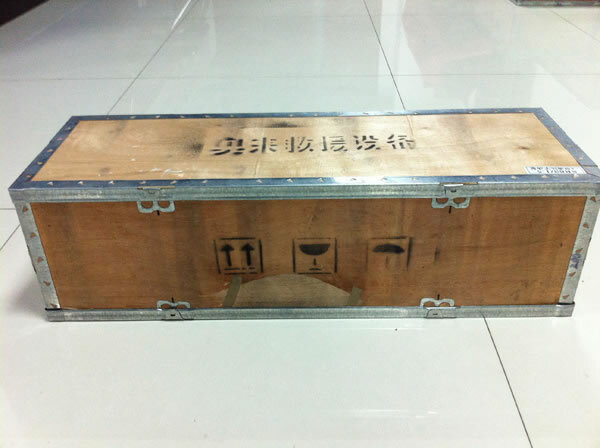 Its total weight is 10kg. It is easy to carry for a long time. 1. If you push the flexible handle and the hand operated combi-tool doesn't work, please check the reversing valve hand wheel. If it's not at the functional mode, please rotate the reversing valve hand wheel to the state of closing or opening. 2. If you push the flexible handle and feel the force is overlarge, maybe there is a delivery valve blocked. Then, you should push the flexible handle repeatedly with the condition of no load. Then the tool will come back to normal after clearing away the dirt blocked in the delivery valve. 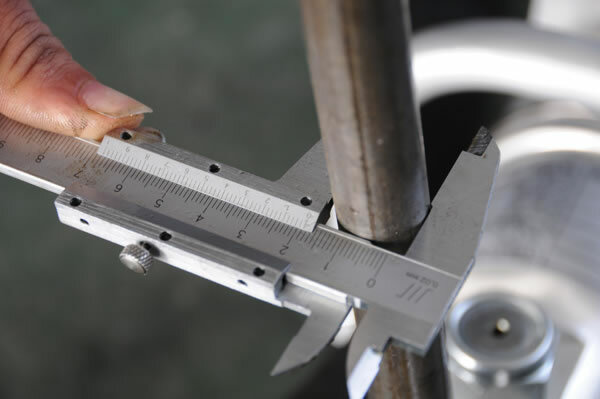 1.The tightening torque of the pivot bolt with self-locking nut is fixed according to the technical requirements, and arbitrary disassembly is not allowed. 2. 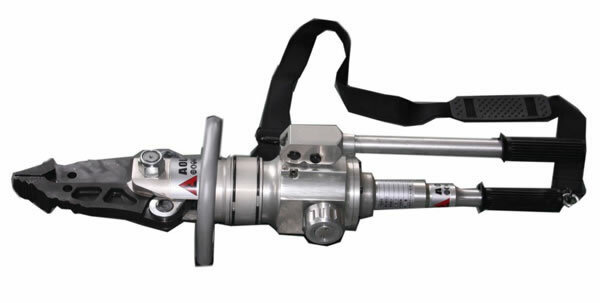 The hand operated combi-tool works with ultra-high pressure. The not well trained person is not allowed to disassemble the tool arbitrarily, otherwise it would cause injuries. 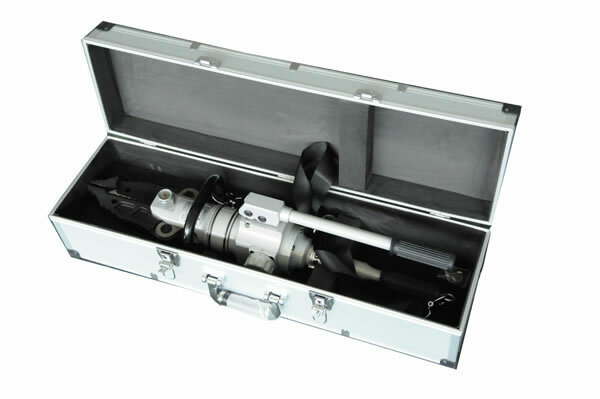 We are a professional hand operated combi-tool manufacturer and supplier, based in China. We provide a vast range of products, including hydraulic universal pliers, lifting air cushion, hydraulic cutter, hydraulic ram, among others.